Choose the 2019 Acura RDX to enjoy a high-end and functional interior in Aurora. Explore the 2019 Acura RDX interior with this guide from Mile High Acura. 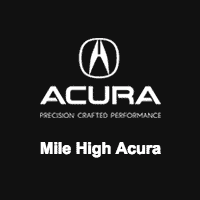 Upgrade your Acura RDX to a higher package for added technology, style, and comfort levels in Littleton. The available GPS-linked Climate Control, for example, automatically adjusts the interior cabin temperature on either side of the vehicle based on the sun’s intensity and position. 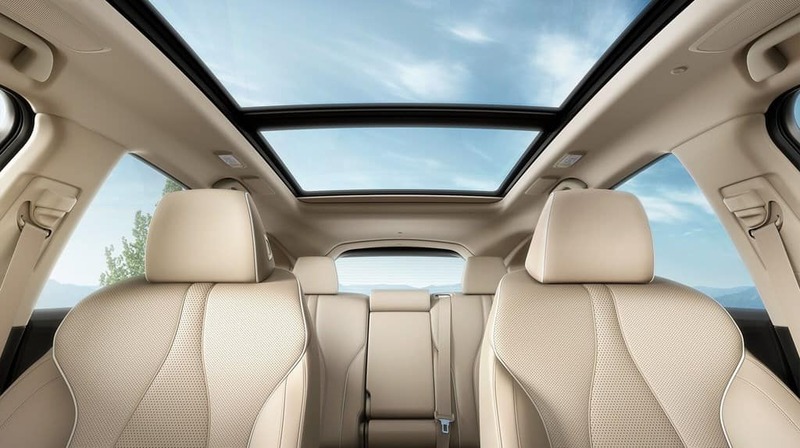 Schedule a test drive at Mile High Acura to get a feel for the Acura RDX interior in person. You can explore other Acura model interiors, like the 2019 Acura TLX interior or see how the RDX compares to the MDX. How Much Can the 2019 Acura RDX Tow?